We have many hard to find parts, bags, filters and more for a wide selection of vacuums. Come and browse our wide selection of vacuum parts and bags! 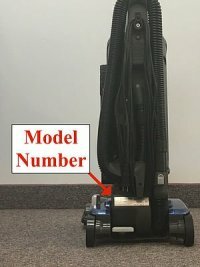 If you're not sure what you need just bring your vacuum model number with you! 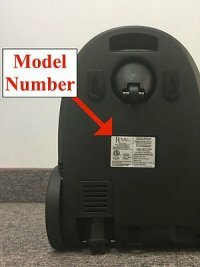 If you're not sure what kind of bag or belts your vacuum needs, then snap a picture of the vacuums model number located on the back side or bottom of the vacuum.